Hi RPers! Do you have an autographed book? Show us here! 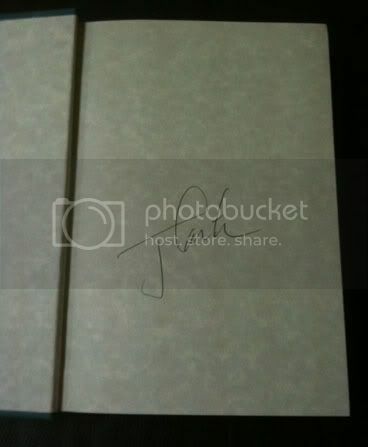 Got him to sign it during his visit here last year for the Manila International Book Fair. I also have signed copies of the rest of the series: Follow Your Heart and Making Friends. 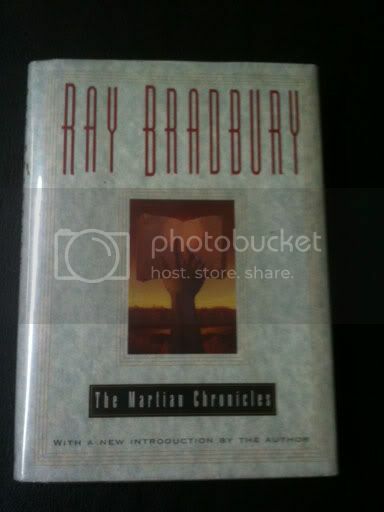 I have an inscribed book of poems by Robert Frost, signed copy of Jimmy Carter's biography, signed copy of Harper Lee's To Kill a Mockingbird, signed copy of Martian Radbury's Martian Chronicles. Will post pics when able. My friend kasi is an amateur book scout in the US. He combs through flea markets, garage sales, special bookstores to get valuable books such as first editions, signed books, etc. Sometimes he resells them for profit. Sometimes he keeps them for himself. Sometimes he sends some to me. I also have an Old English grammar book supposedly used by JRR Tolkien (according to my friend and I there's no reason for me to doubt him) when he was in Oxford. 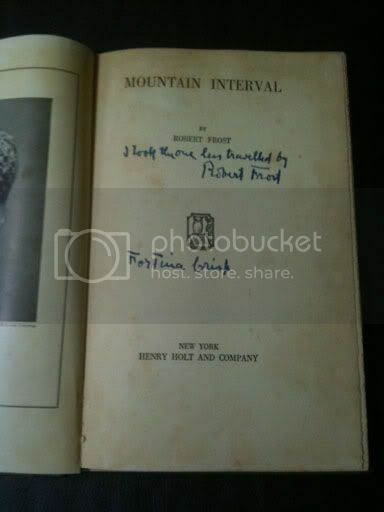 It doesn't have his autograph but you can see his handwritten notes on the margins of the pages. He is the best. He is cutting down na nga with his hobby because he said it could literally take over your life. It can get addictive daw. Its like a treasure hunt finding these books especially when you see these rare books being sold in flea markets or garage sales for a penny without their owners knowing their true value then he can resell them for hundreds or sometimes thousands of dollars. There's a real market in the US for rare and antiquarian books. 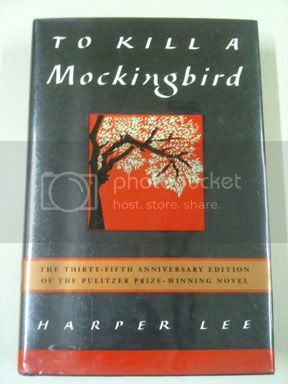 This is the inscribed 35th anniversary edition of To Kill a Mockingbird by Harper Lee. That is me by the way. 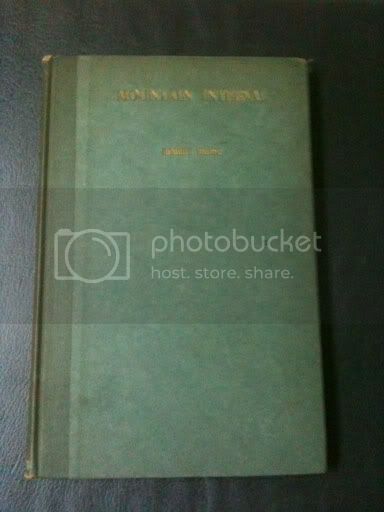 Mountain Interval is a collection of poems by Robert Frost in 1920 which includes his most famous poem, The Road Not Taken. 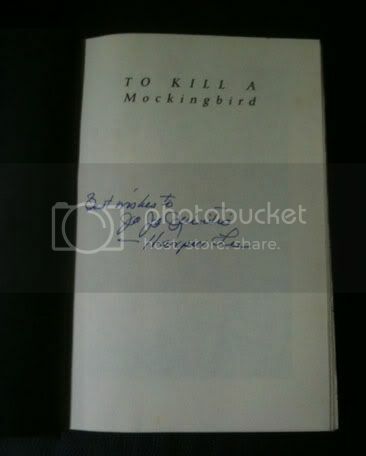 It is also inscribed by the author with a line from that poem, "I took the one less traveled by". Last edited by jquin3 on September 4th, 2011, 12:06 pm, edited 1 time in total. 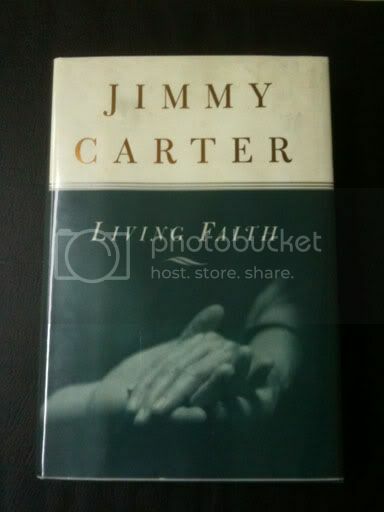 This is a book by former president Jimmy Carter about how his faith influenced his private and public life as a president. 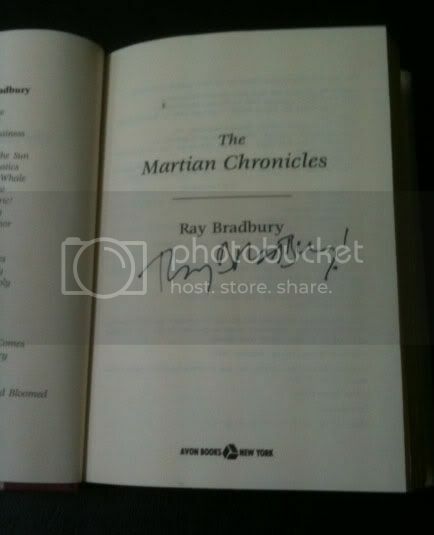 This is a signed copy of The Martian Chronicles by American fantasy, scifi, horror writer Ray Bradbury.